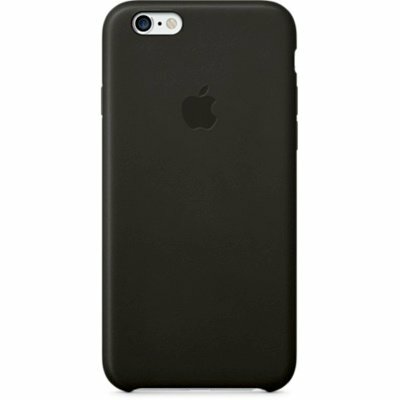 iPhone 6s Leather Case - Black [MKXW2ZM/A] - €44.00 : PrismaStore!, The source of Apple products. These Apple-designed cases are made from premium leather for a luxurious feel. Because they¢re precision crafted for iPhone 6, the case fits snugly and your phone still feels incredibly slim even with the case on. The soft microfiber lining on the inside helps protect your iPhone. And on the outside, you see color that¢s more than surface deep, thanks to a dye that¢s infused into the leather. Choose from five complementary colors.